Heat Treatment 2000 Ltd was established in 1992 following the closure of the remote heat treatment facility owned by the Armstrong Group and previously Glynwed Fastenings. The company identified a need for a quality orientated heat treatment company to supply better product to the market at a competitive price. Heat Treatment 2000 Ltd inherited a heavily invested plant with an abundance of people skills involved with heat treatment generally and fasteners, in particular for the automotive trade. 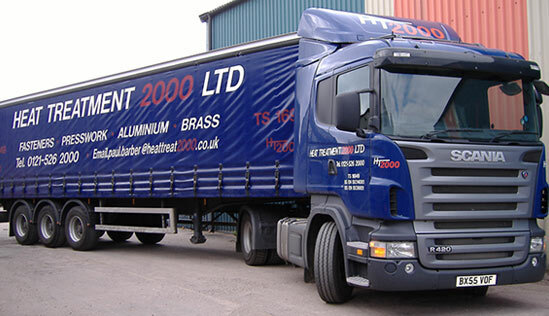 By 1994 it was recognised in the industry that Heat Treatment 2000 Ltd was a rapidly developing company with a reputation for quality, performance and customer satisfaction. With this in mind Electro Heat Treatments Ltd approached the company to manage their West Bromwich site and a partnership was born. 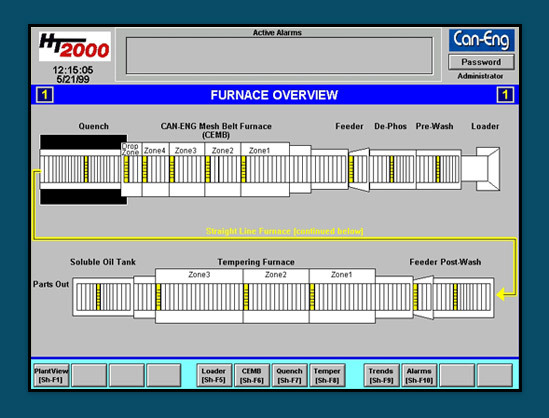 In 1998 both companies were merged allowing a £1.6 Million investment in a Can Eng 2.7 Tons per hour furnace, giving low cost production capability on one of the largest furnaces in Europe. The diversification into Aluminium was strengthened by further investment in new plant. Heat Treatment 2000 Ltd maintains dominance in their specialised fields by offering the highest quality standards at the lowest cost base. In 2005 Heat Treatment 2000 Ltd became one of the first companies in the industry to achieve TS16949, and in 2008 it became one of the first companies in the industry to achieve external accreditation to CQI-9. In 2012 due to growing demand for our services a one tonne line, in excess of £1 Million, was installed to increase capacity, flexibility and open new markets in case hardening. In 2013 Heat Treatment 2000 embarked on a commitment to apprenticeship training. In 2016 a rapid quench aluminium furnace was installed being the first stage of a significant investment in this area.